Israel’s polished diamond exports declined by 23 per cent in 2012. Israel’s polished diamond exports totaled $5.6 billion in 2012, a decline of 23 per cent over the previous year. According to the Ministry of Industry, Trade, and Labor, exports were lowest in the first and second quarters, but gains were made in the third and fourth. Overall, the ministry says Israel’s diamond trade is poised to continue to improve this year and return to 2011 levels. Net rough imports stood at $3.8 billion, 13 per cent less than in 2011, when they totaled $4.4 billon. The United States continued to be Israel’s major market for polished diamonds at 36 per cent, while Hong Kong was second at 28 per cent and Belgium at eight per cent. 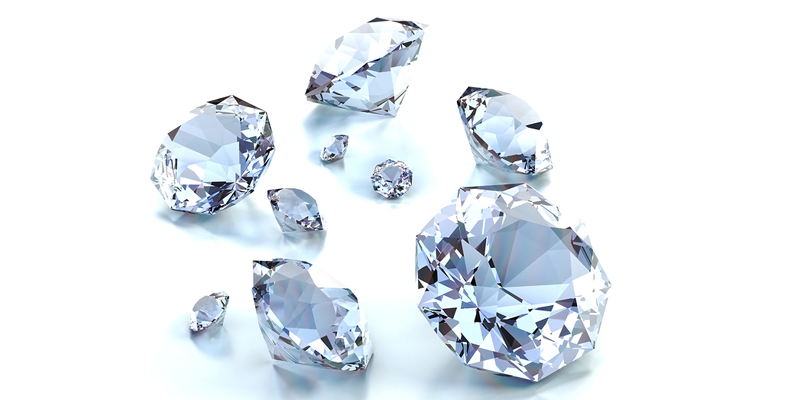 “While the economic challenges of 2012 affected the entire diamond industry, we saw a marked recovery in Israel’s diamond trade from mid-year,” said Moti Ganz, chair of the Israel Diamond Institute Group of Companies (IDI).